The Affiliate Zone is a dedicated space for affiliate marketers to meet new people and network while discussing the latest verticals and flows. We are the first and largest financial business to business expo in the world. Since May 2012 we have connected over 35,000 attendees with over 1,500 service providers from around the world at our renowned expos in Limassol and Hong Kong. We pride ourselves in delivering the highest quality expo within our industry that our attendees, exhibitors and sponsors have come to expect. From high end entertainment and networking venues to top quality food and beverage we will stop at nothing to offer the best possible expo experience. A collective of the world's brightest minds gathered in one place to discuss the hottest industry topics. A collective of the world's brightest minds gathered in one place to discuss the hottest industry topics.  The iFX EXPO is without doubt THE meeting point of the industry, bringing professionals from a variety of backgrounds, all hungry for business. Our show will provide you with endless opportunities, day and night, to meet and greet with your potential business partners and build lasting relationships. As always, our agenda will be packed with a lot of valuable content that is in line with the latest trends and developments of the industry. Don’t miss out on our Speaker Hall keynotes and panels, as well as a variety of workshops – all ensuring you stay ahead of the curve on all the hottest industry topics.